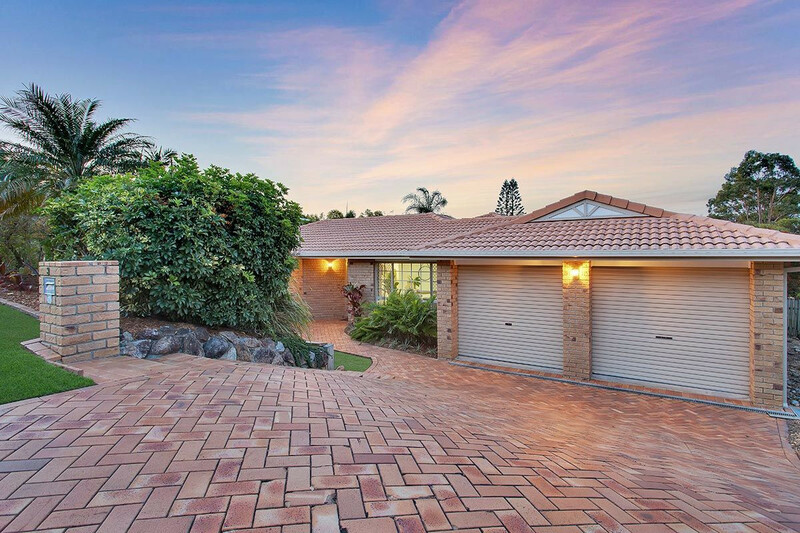 In one of Belmont’s highest points capturing views and breezes, 3 Arran Place could be your new family home. 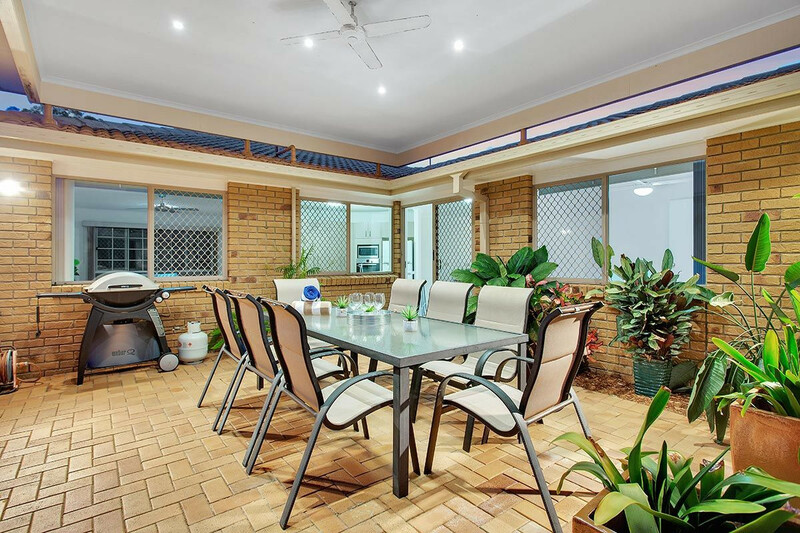 The children have all grown up and the original owners are moving on providing a fantastic opportunity to buy in this tightly held cul-de-sac. 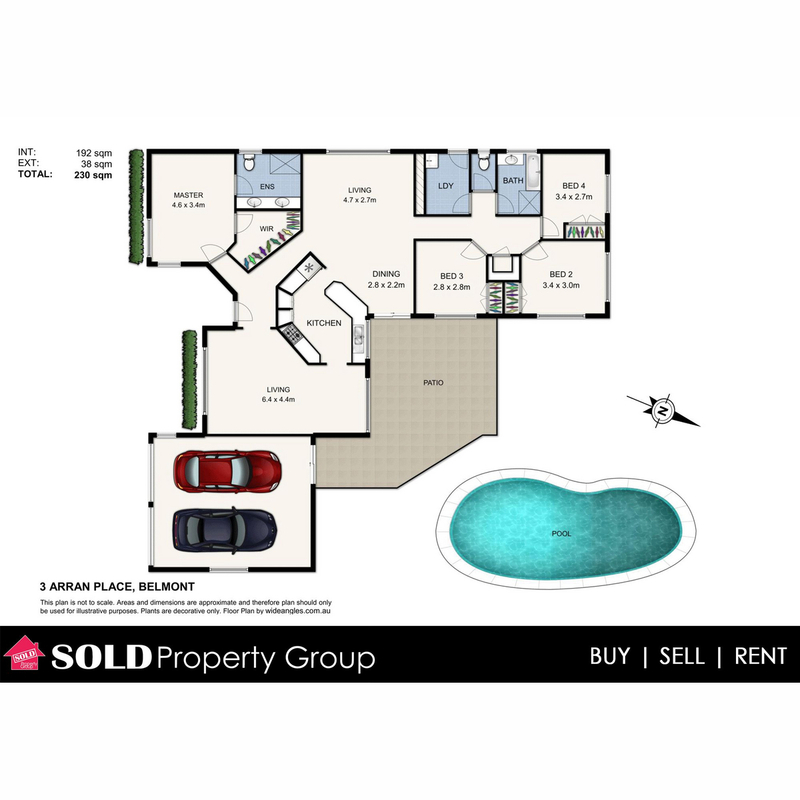 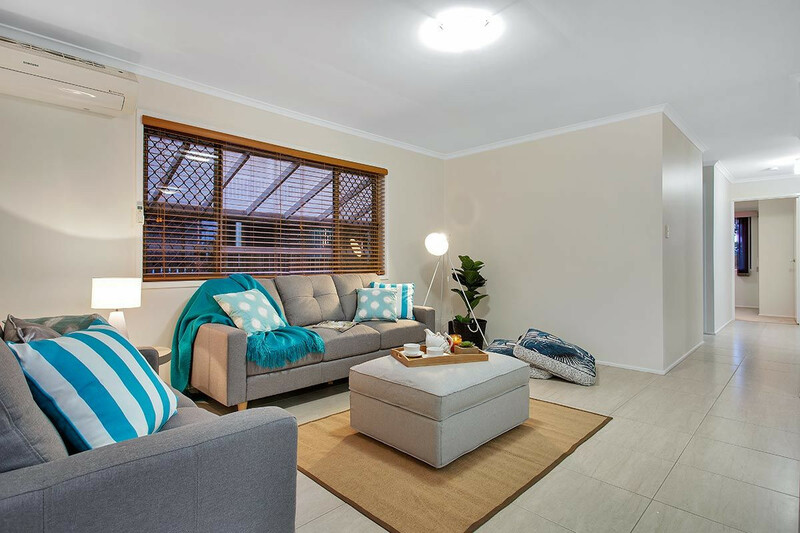 Just freshly painted, the home is light and bright with a practical layout that will suit the whole family. 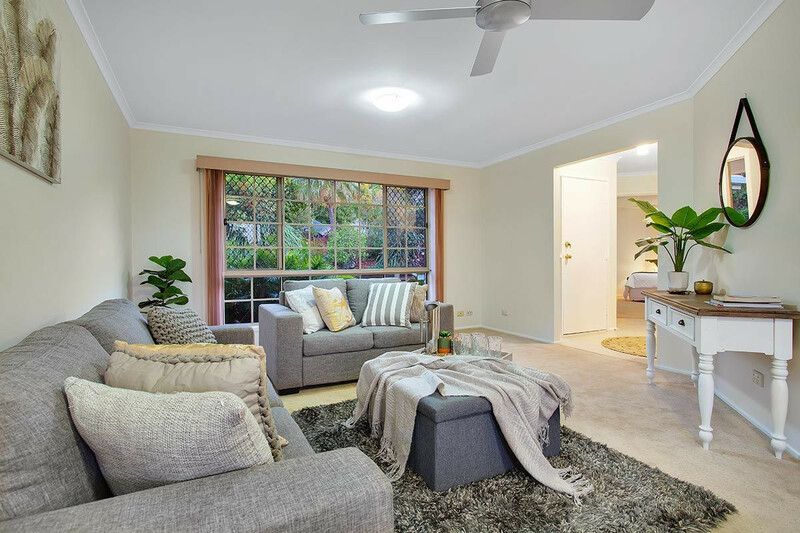 Through the private front entrance is the first of two generous living rooms – taking in views of the lush gardens to the front and out to the sparkling pool at the back, this room is big and could be furnished to make a combined living and dining, adjoining the kitchen. 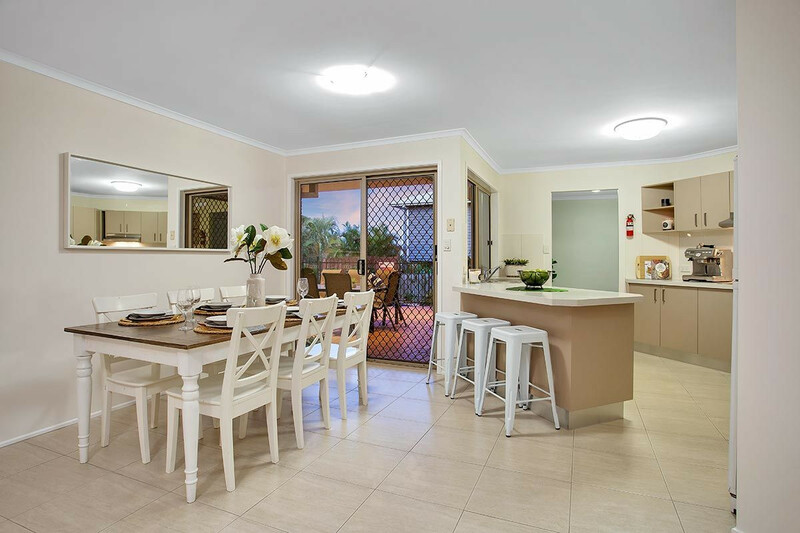 You’ll never feel trapped in this kitchen – it’s truly entertaining friendly with its position adjacent the meals and informal living, overlooking the huge Alfresco and pool from the kitchen sink. 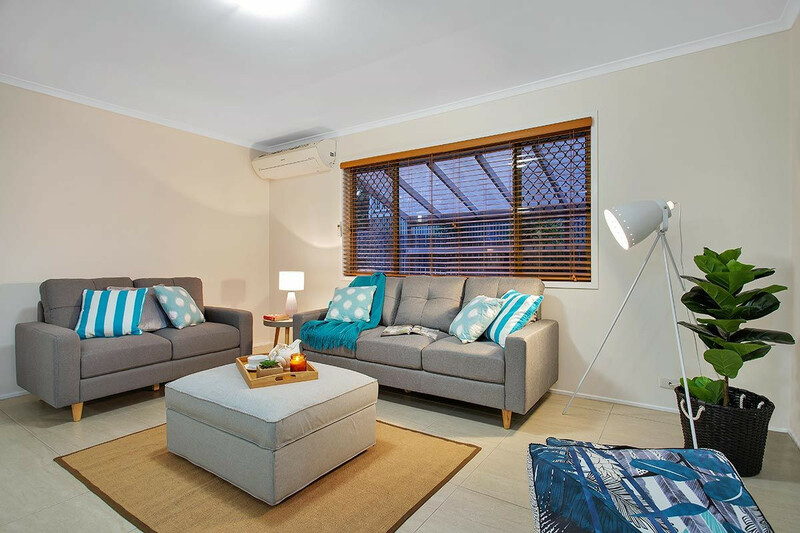 It is renovated with stone benches, stainless appliances and excellent storage. 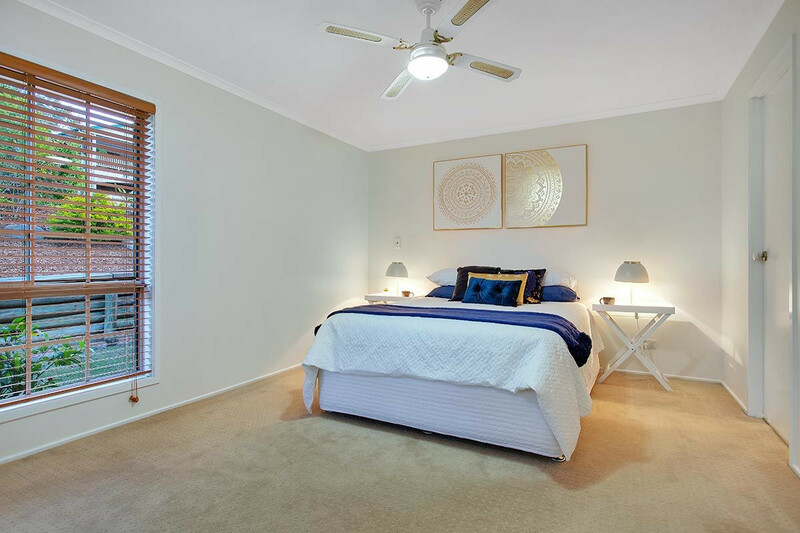 The accommodation is separated at both ends of the home – the king sized Master suite with walk-in-robe and ensuite with dual vanities is hidden at the front of the home. 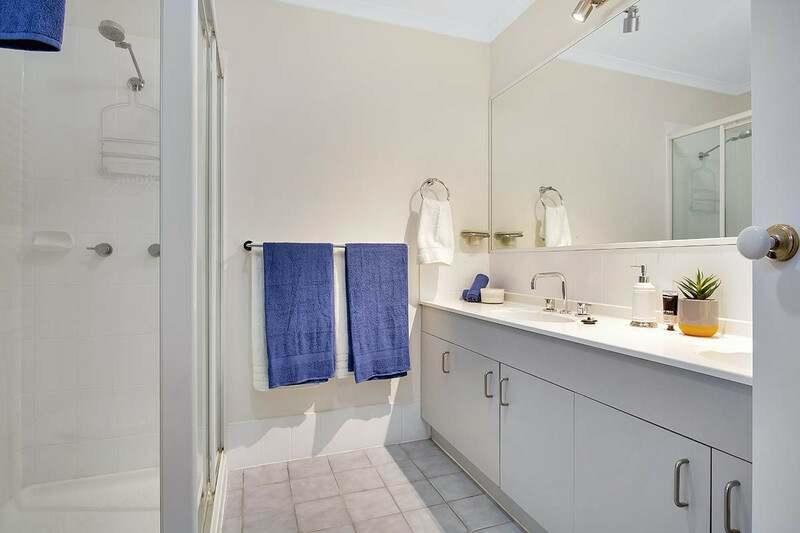 At the rear are bedrooms, 2, 3 and 4, the family bathroom with separate toilet and laundry. 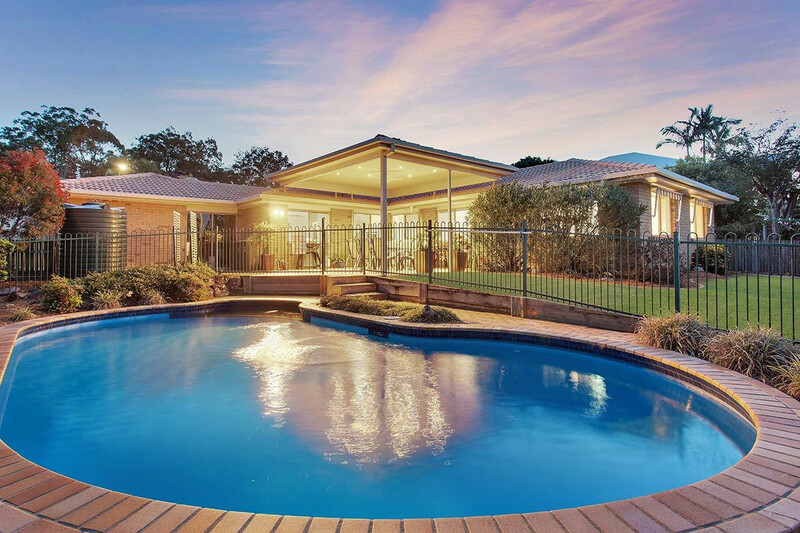 Outside is a big Alfresco, sparkling pool and still plenty of yard to kick a ball and have pets play. 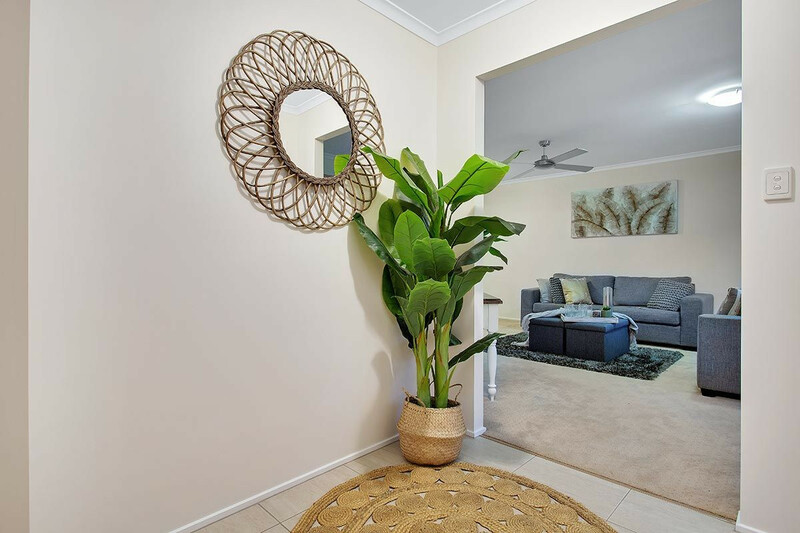 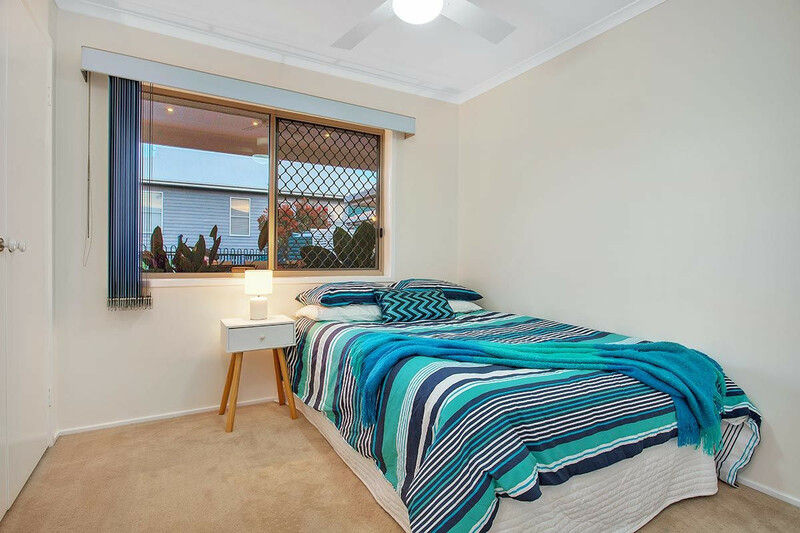 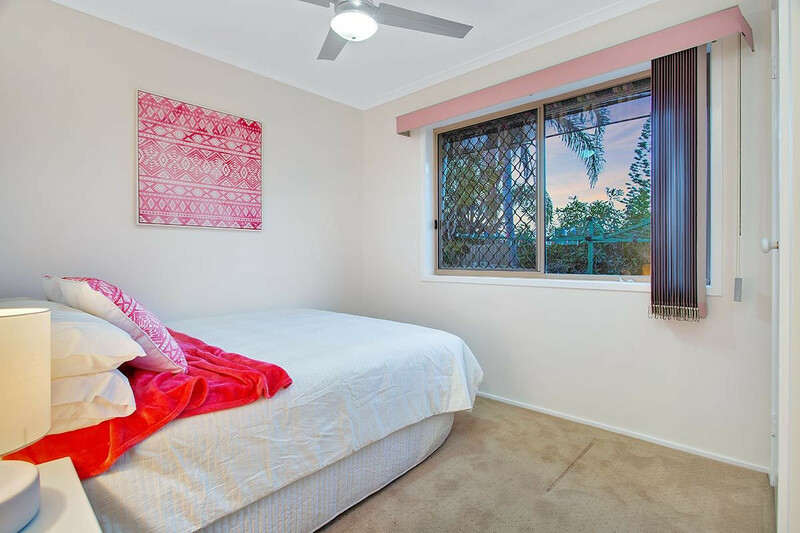 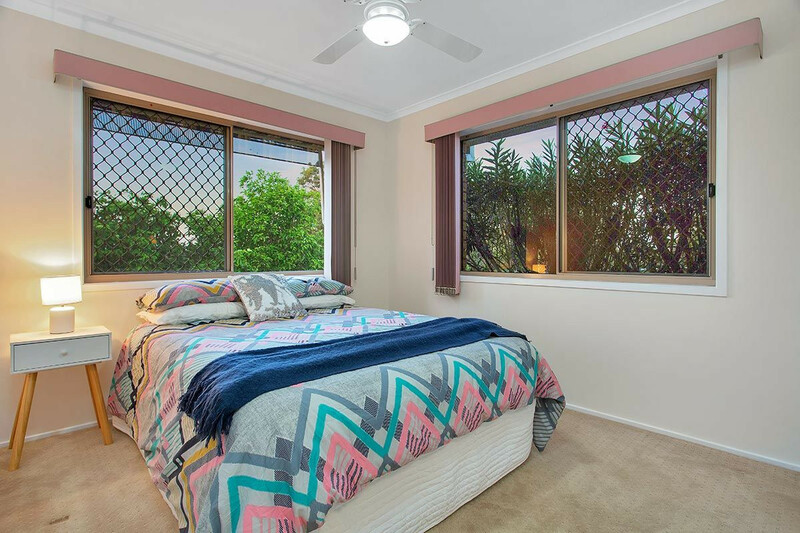 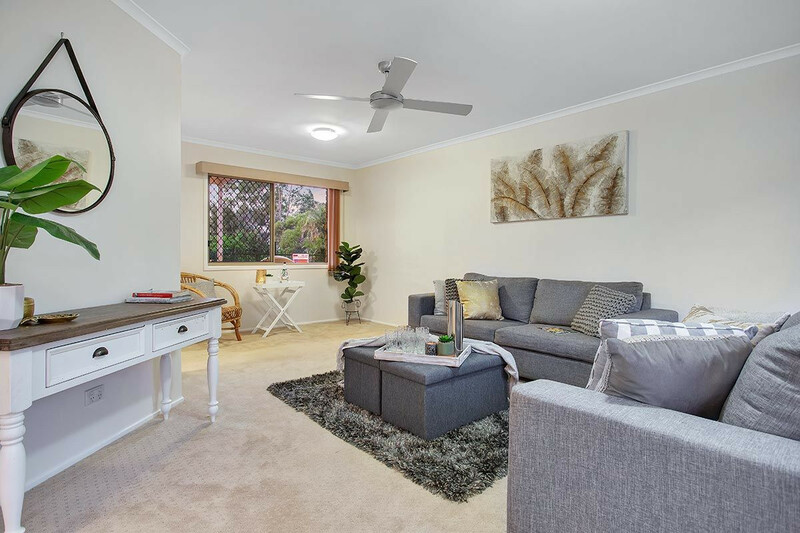 Belmont offers excellent proximity to the Gateway motorway and three different options for accessing the CBD (Old Cleveland Road, Meadowlands/Stanley Road and Wynnum Road). 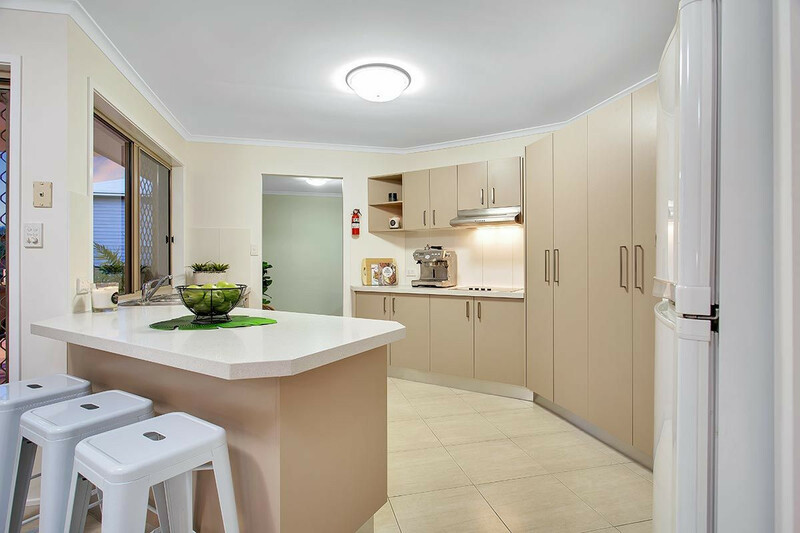 Belmont Village is very close by and offers a tavern, bakery, large IGA, bottle shop, gourmet pizza, hair-dresser, doctor surgery and a pharmacy. 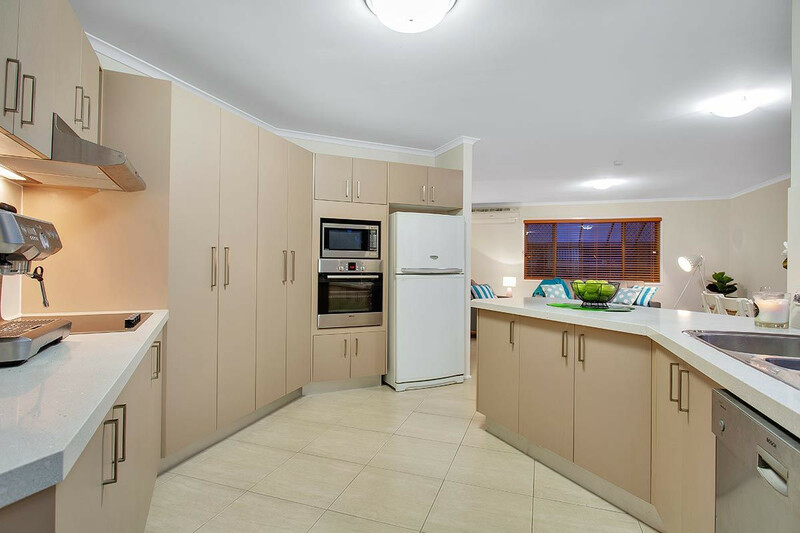 All the conveniences of Westfield Carindale are just 5 minutes away. 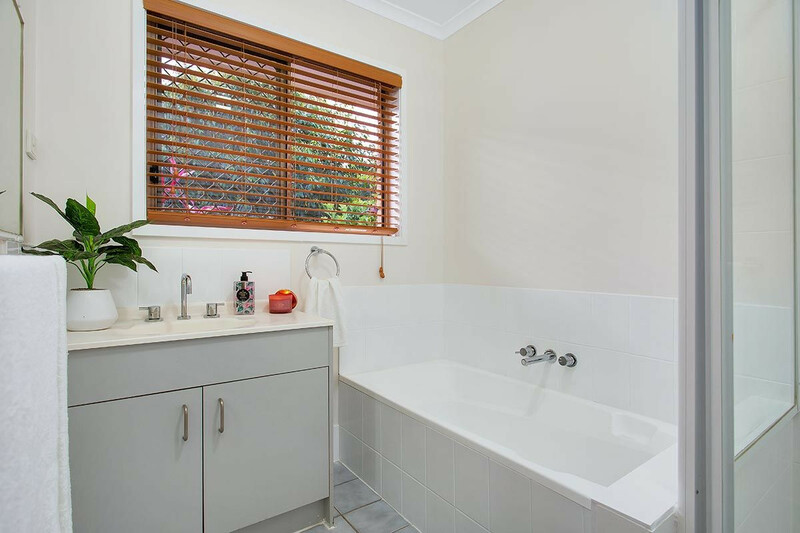 2 child care centres and a range of private, independent and public schools are nearby and public transport is walking distance. 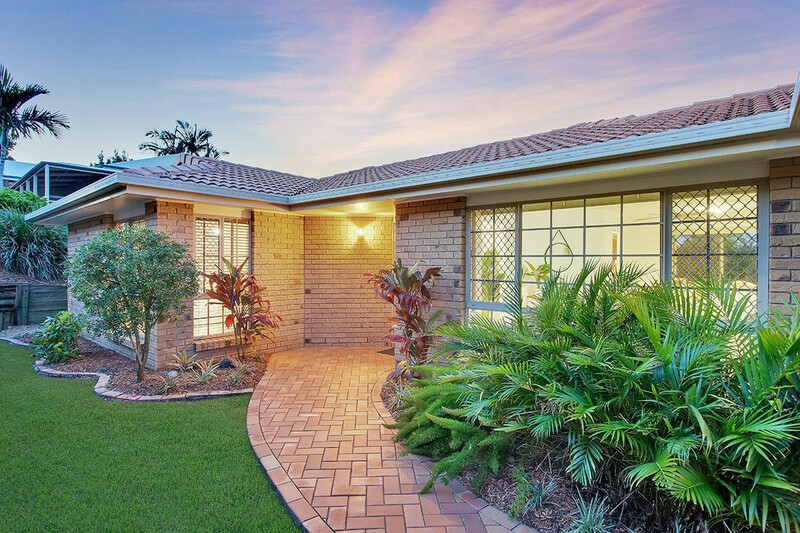 Quality properties in Belmont don’t last long – inspect fast.